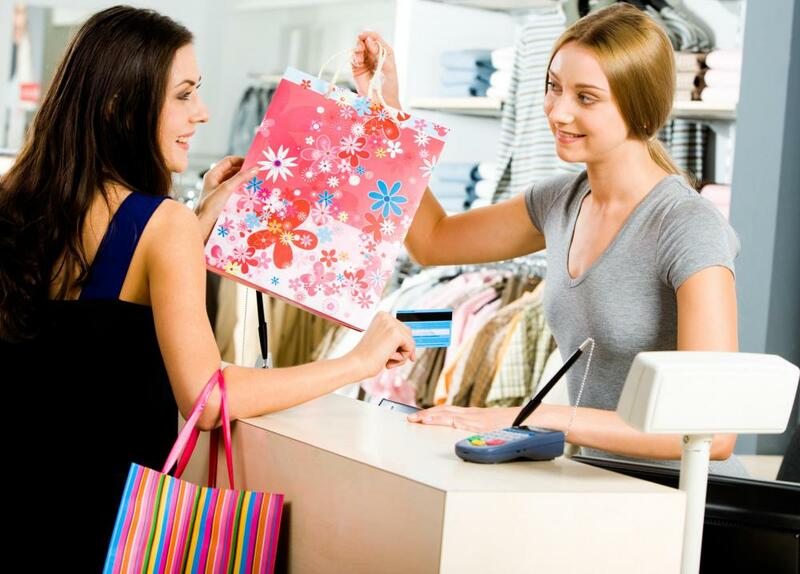 Customer marketing looks for ways to encourage repeat business. 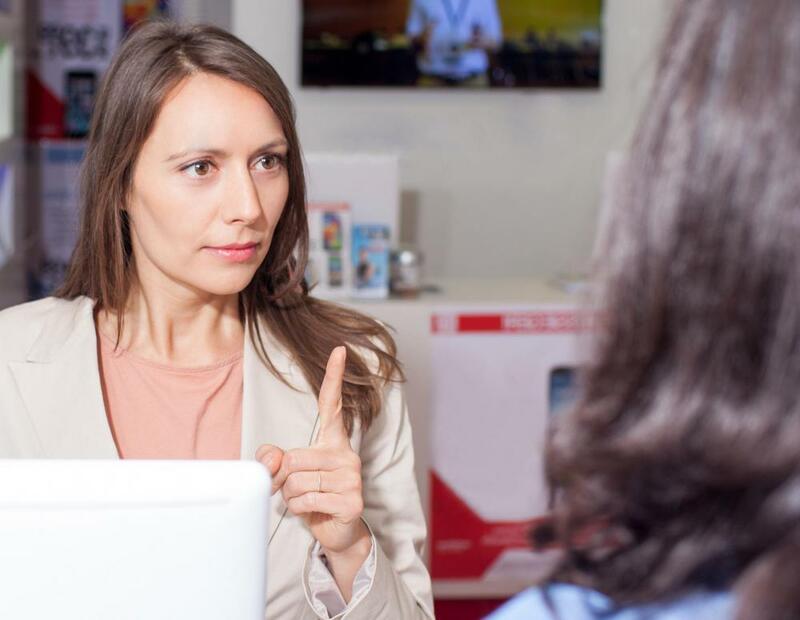 Handling complaints in a timely manner is an important part of building strong customer relationships. 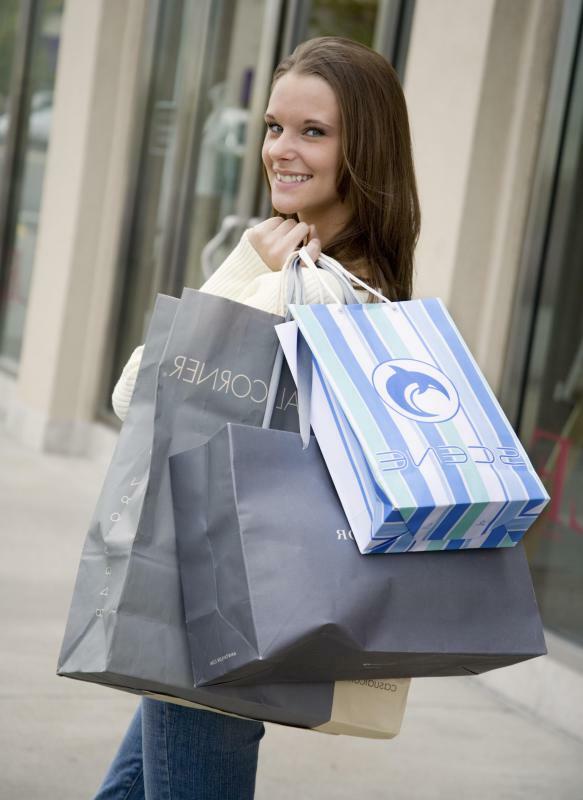 Store loyalty programs may be used to solicit customers. When a retailer sells a product to a customer, it may generate more revenue by selling the same customer more products that are related. 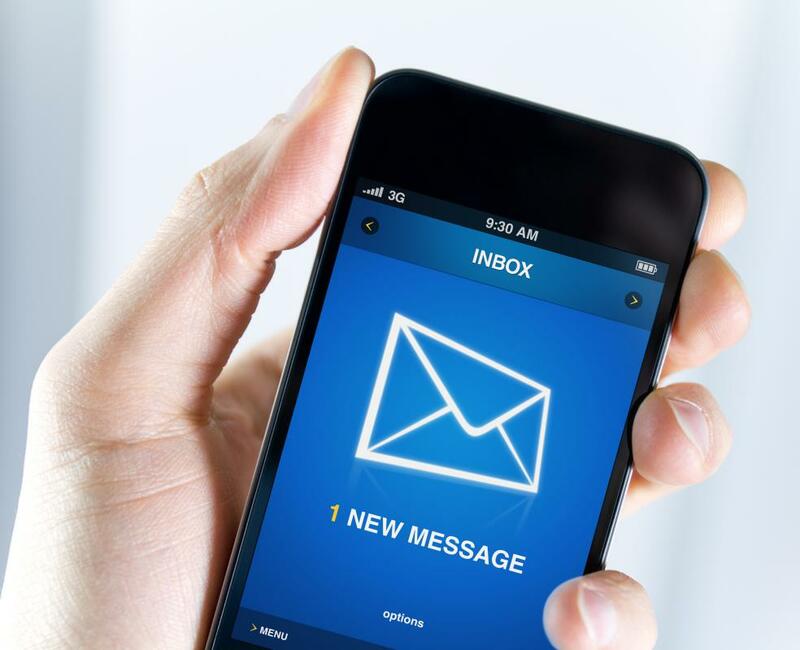 Customers might receive helpful tips and information via text messages. Customer marketing relies heavily on strong customer relationships. Customer segmentation is important for car sales, because marketing is vastly different for young people than for growing families. For some businesses, customer marketing is a strategy used to acquire new clients and customers. 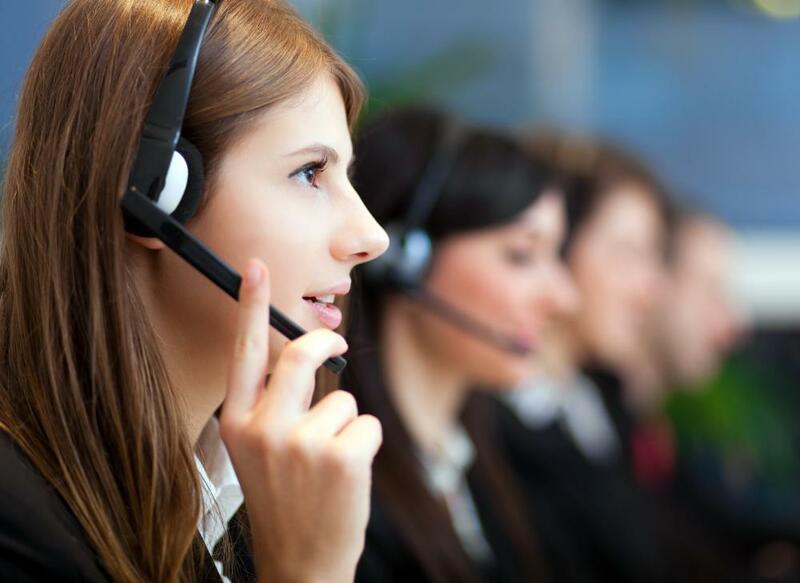 Customer marketing companies may cold call people to help advertise a company's services. Customer marketing is a strategy used to capitalize on opportunities by increasing the profitability of each client. This profit strategy generally relies on several factors that differ from those that are considered when implementing strategies to acquire new clients. Customer marketing relies heavily on the exploitation of strong customer relationships. To be successful, however, different resources, such as skills and technology, are often required. There must, for example, be a means to store information about existing clients, and professionals need knowledge of the available products that their company offers that are outside of their specialty. For some businesses, marketing is a strategy that is used to acquire new clients. The manner in which this is commonly done involves heavily focusing on what a business has to offer and creating an appeal that compels individuals to spend their money on those items. Common marketing strategies usually only consider people’s interest in one range of products. For example, when a retailer sells a customer a stove, he may attempt to generate additional revenue by selling extra products that directly relate to that purchase, such as extended warranty. It is less common, however, for that retailer to cross market, by perhaps attempting to interest the client in unrelated products such as home décor. With customer marketing, however, the focus is shifted to the existing customer and his desires. From there, profits are sought by finding methods to become a provider for as many of those desires as possible. When a business focuses on increasing profits by strengthening customer relationships in this manner, the business builds a competitive advantage. Instead of Company A releasing a customer back to the market to potentially choose other companies for additional purchases, the customer is retained and extensive effort is made to minimize the chances that the customer will spend any money elsewhere that could be spent with Company A. Although customer marketing can be very effective, it can also be very difficult to implement. There are several reasons for this, including the need, in most cases, for additional resources. Customer marketing can require different types of investments, technology, and skills. A database, for example, that contains leads of potential clients will not be effective to store and process information regarding existing clients. Another problem with customer marketing is that the efforts to solicit various products are often uncoordinated. For example, an insurance company may offer coverage for homes, vehicles, and life. Each service may be operated by a separate team and those professionals may target different clients using different strategies. For customer marketing to be most effective, however, there needs to be a high degree of cooperation that encourages workers to view a business as a whole instead of in segments. What Is the Competitive Advantage Theory? What Is a House of Quality? What is Competitive Advantage Marketing? How do I Provide Excellent Customer Service? In Business, what is CEM? @SurfNTurf - Wow that is so nice. I think that the most of have ever gotten was a coupon for a few dollars off. I think that companies that use existing customer marketing like that stand out because they know how to cater to their customers and the customers feel special. Hotels and airlines do this all of the time. They have customer value marketing programs that provide frequent flyer points as well as hotel points for their repeat customers. go to this hotel when we go to Orlando and it really left a lasting impression because we were not expecting it. This form of customer marketing analytics really helps to build loyalty because we are more encouraged to continue staying at this hotel. @Sneakers41- I just wanted to say that I don’t mind when a store asks me for my email, but it starts to bother me when they ask me for my phone number. I really don’t like to give that information out. I know that some stores just ask for a zip code which I actually prefer. But every now and then I do get email offers for coupons and notices of upcoming sales which is sort of nice. Some stores have even sent me offers for free products on my birthday. I think that this form of existing customer marketing really helps to develop long term loyal customers because a store that is willing to offer me a free gift of about $20 or so for my birthday is really memorable in my eyes. Customer retention strategies are important because it costs five times as much to gain a new customer than it is to keep the ones you have. The majority of the sales revenues tend to come from 20% of the customer base. This is why many companies look toward customer loyalty marketing programs in order to ensure that this portion of their customer base is happy. Companies like Maritz Research can offer focus groups as well as marketing surveys to determine the best way to retain those customers. Some companies develop databases full of customer demographic information in order to compile specific data that will help them serve their customers better. This is usually done with reward cards.